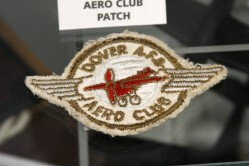 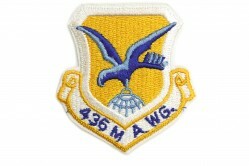 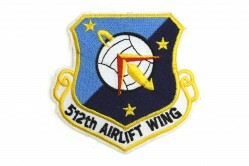 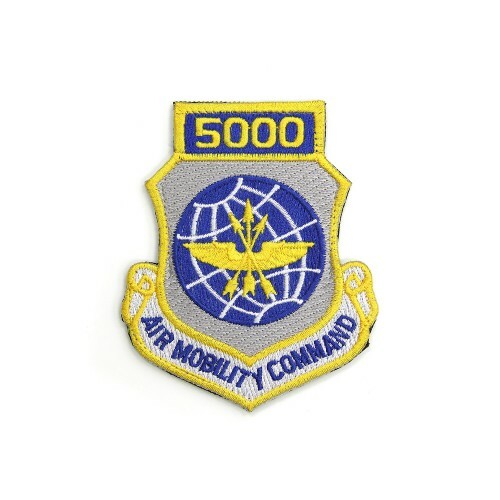 U.S. Air Force aviators with 5,000 hours of flying time are entitled to wear their command patch with 5000 at the top. 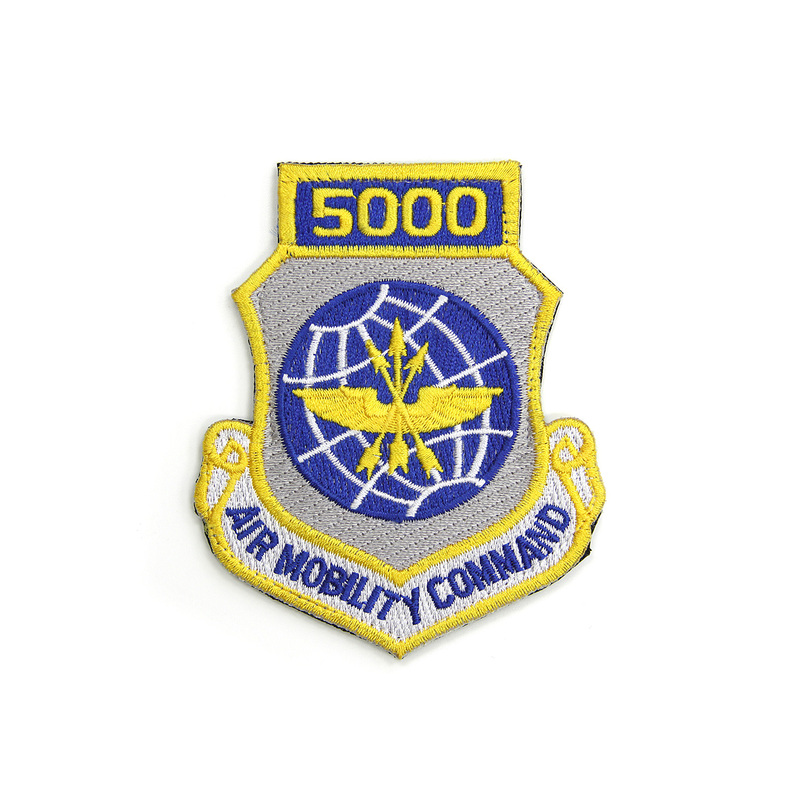 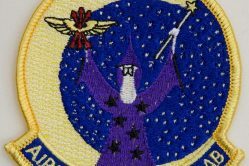 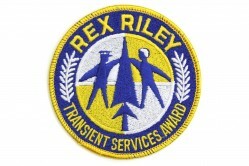 This patch belonged to General John W. Handy, Commander, U.S. Transportation Command and Commander, Air Mobility Command from 2001 to 2005. 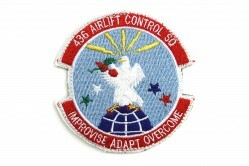 He was a command pilot with more than 5,000 flying hours.